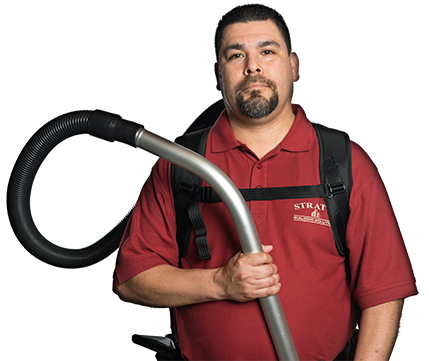 Stratus Building Solutions gives you the opportunity to operate your own mobile commercial cleaning business in Cedar Rapids, IA. You’ll be working in a recession-proof industry as you oversee a team of cleaning professionals who travel to clients’ businesses to provide service. This opportunity is perfect if you want to increase your income and build a better life for yourself and your family. 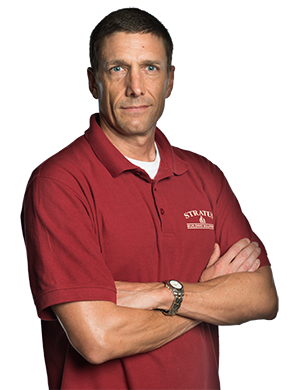 For as little as $1,000 down, you can find success with a turn-key business model from Stratus Building Solutions. You’ll have access to regionally based training and support to assist you further in your new business venture. To help generate faster profits, we provide our franchisees with guaranteed sales accounts. We want to make the planet better for our franchisees and the clients we serve. That's why we're an office cleaning company that strives to offer the most environmentally responsible service imaginable. The green cleaning products that we use are designed to have positive effects on the ecosystem. Our Green Business Bureau and Green Business Network memberships further show our commitment to eco-friendly practices. 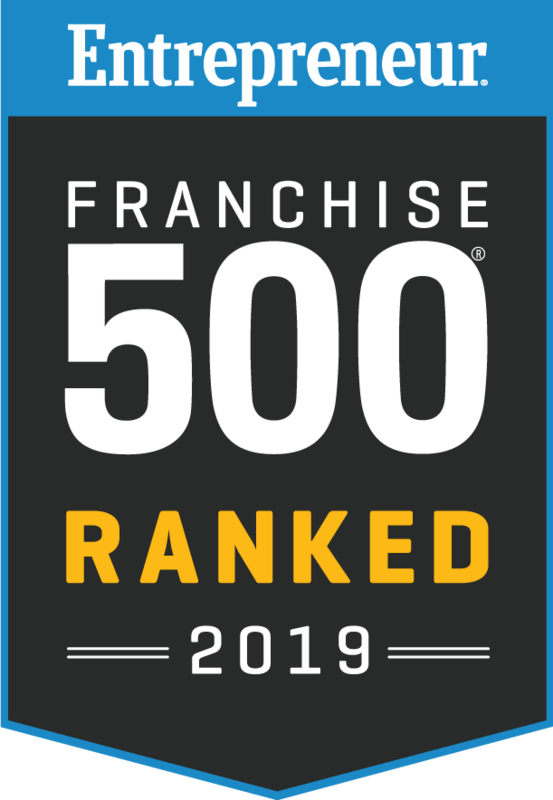 Becoming a franchisee with Stratus Building Solutions will open the door to many amazing opportunities in the commercial cleaning industry. Your success is our only business. You’re welcome to take advantage of this offer if you live in Cedar Rapids or a surrounding area. To get started, contact us today so that we can provide you with more detailed information and answer any questions you may have.